!! OMG, quote of the day: Satanic temple taking legal action against Netflix’s “Chilling Adventures of Sabrina” statue !! – Lucien Greaves, the co-founder and spokesperson for The Satanic Temple, who announced that the group will be taking legal action in regards to a statue of Baphomet depicted within ‘The Chilling Adventures of Sabrina’ based off their own design. 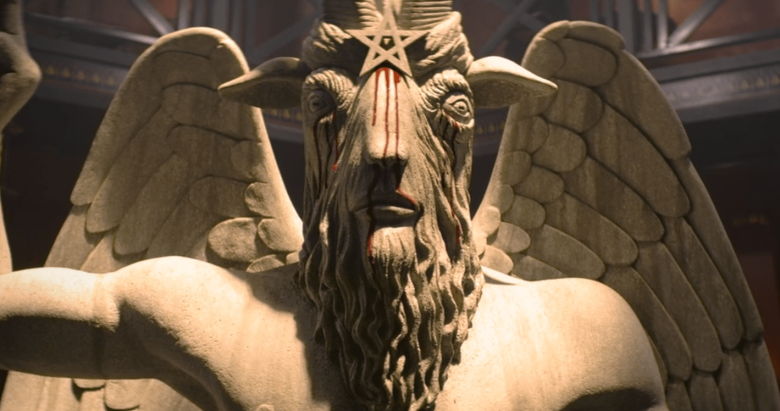 Be the first to comment on "OMG, quote of the day: Satanic temple taking legal action against Netflix’s “Chilling Adventures of Sabrina” statue"